Lt. Col. (Ret.) 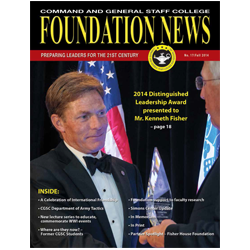 Harold H. Mattice | Command and General Staff College Foundation, Inc.